Organic wines are growing at 22% per year (Nielsen Scantrack), compared to the flat or declining overall UK wine market and are increasing in popularity with a younger more environmentally aware generation of 21-35 year olds. 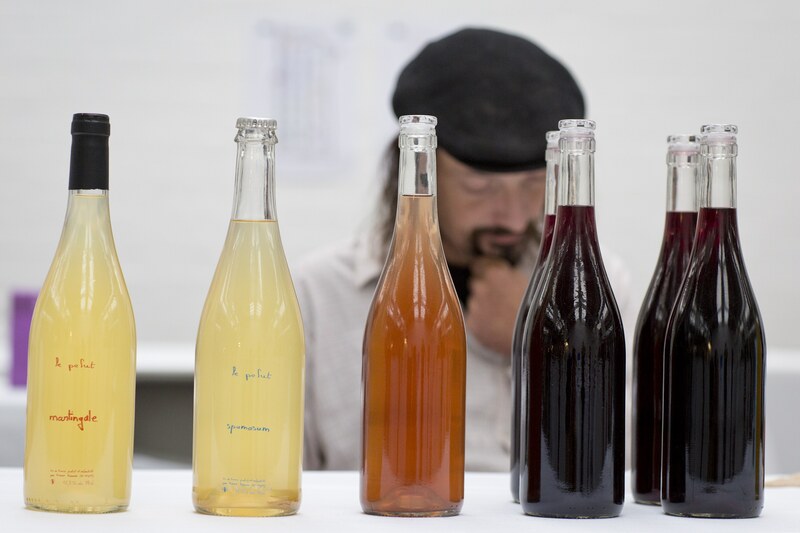 At a time when the trade is seeking to appeal to younger audiences, when point of difference is critical, is there not more room to be made for organic, natural, and biodynamic wines? 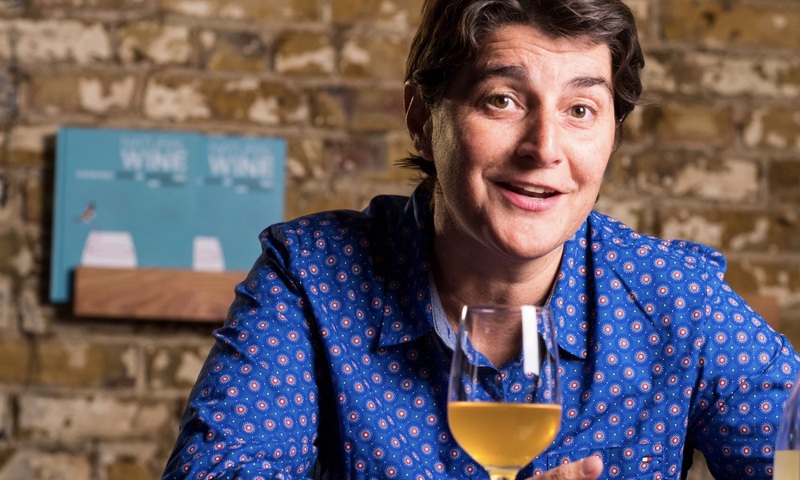 Alistair Morrell talks to Isabelle Legeron MW, who has done as much as anyone to champion the organic and natural cause. 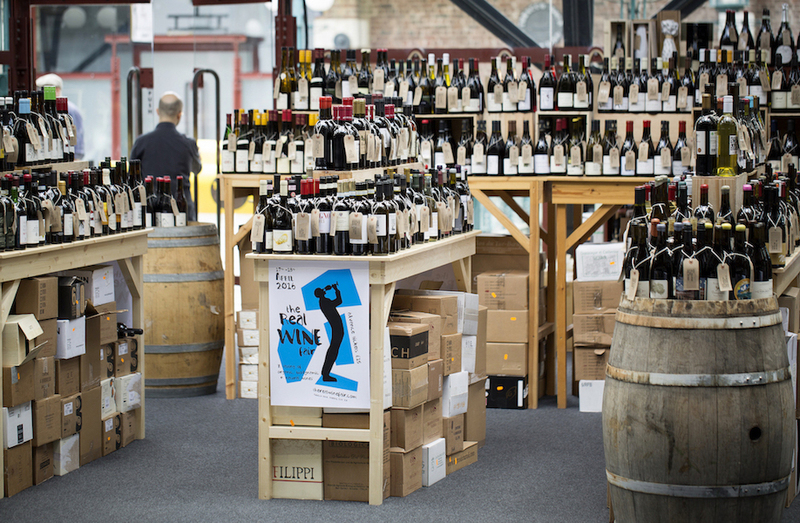 With even more focus across the on-trade on what restaurants and bars are putting on their menus and where they are sourcing their food, produce and drinks from then, it can only be good news for finding more space for organic, natural and biodynamic wines, says author and founder and organiser of the recent RAW Wine Fair, Isabelle Legeron MW. Careful food sourcing should equal careful drinks sourcing, says Isabelle Legeron. For her it just makes sense. 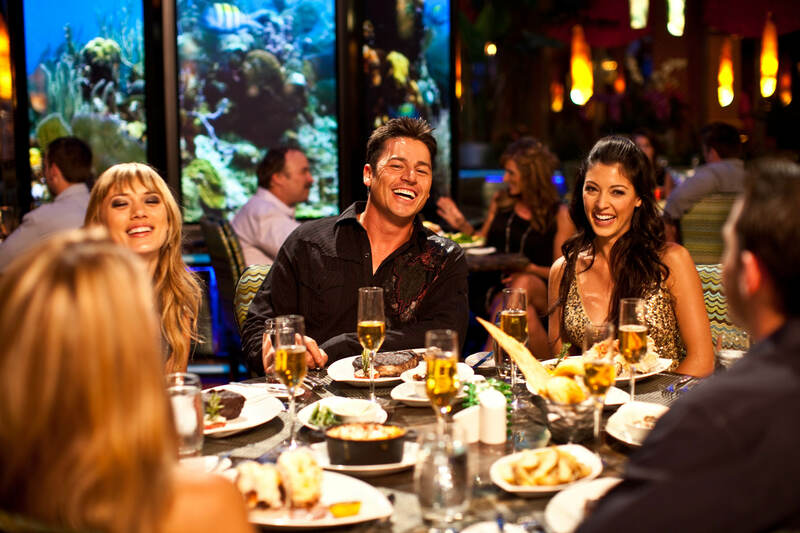 As restaurants, and their customers alike, care even more about what what goes through their kitchen, and ends up on their plate, then it is only natural the same should apply to the wines that restaurants and bars are pouring into their glasses. The difficulty, however, says Legeron is that whilst people might understand and accept the farming techniques being used to make more sustainable and organic food, they don’t equally understand the different classifications of wine – be it natural, biodynamic or organic. It’s why so much of the RAW wine fair is still about trying to educate consumers about differently styles of wine and what all the terminology actually means. For her the problem fundamentally centres around labelling and the transparency of the wine industry’s production values. Whilst the food industry has particularly stringent labelling laws, rules and regulations are not as strict in the wine industry. It’s why Legeron continues to campaign for a much stronger legal framework in which wine can be made, bought and sold, with greater transparency underpinning the production techniques and ingredients. Central to all this is organic wines. If, for example, the starting point was that all wines were produced organically and naturally in the first place, then we wouldn’t need all the vocabulary of organic, natural, biodynamic winemaking because the basic assumption would be the wine is clean to start with. If you require extensive chemical additions because your region has water issues –too much or too little – then maybe you should not be making wine there at all , says Legeron. However, the lobby against a more transparent framework is so strong that it is unlikely to happen any time soon. But isn’t the approval certification system, just a paymaster system, which might give you a piece of paper, but does it necessarily guarantee the authenticity of the wine? Surprisingly Legeron agrees, up to a point. Her preference is that you get to know the producer and their values and culture, but accepts this is not practicable for most consumers. In that case, she adds, the certification forms a good backstop. From a producers perspective certification adds value, says Legeron. 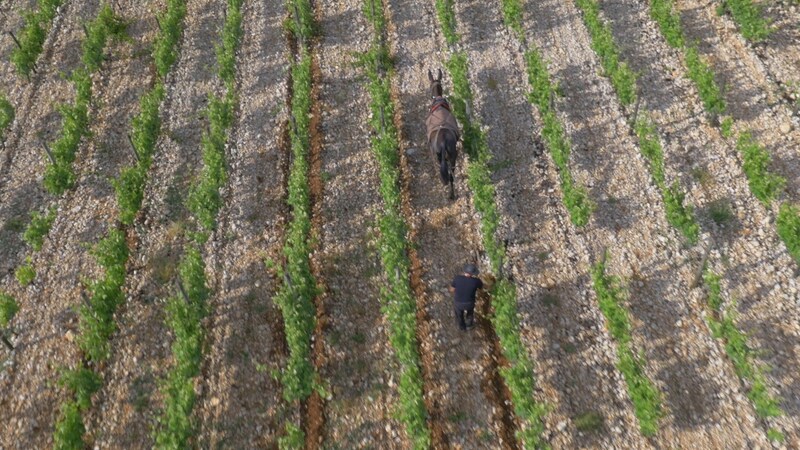 It provides a framework which when the tough times come, as with the difficult 2017 global harvest, and the climatic conditions might suggest that you give up your organic, natural and biodynamic values, you are much less likely to do so because the rules exist. Even on a commercial level Legeron believes that certification is also a persuasive argument as there are certain countries which already require the marks in order to trade legally. Ultimately, she says, it all comes back to trust, integrity and authenticity. Organic wines are also not just a fad, they have been around for as long as wine itself. It has also shown itself to be a resilient sector. Like with the 2017 harvest, the worst in 50 years, which was exceptionally difficult for organic, natural and biodynamic wine. Frost reduces the harvest by pinching the flowers, drought reduces the grape juice content and if there is disease at harvest there are no heavy duty chemicals to use to cleanse the grapes and juice. But one of the reasons the sector is so resilient to whatever nature might throw at it, is that the consumers who want to drink these styles of wines share similar values to their producers. They are many times more likely to care about environment and about what food and drink they put into their body. They are not just buying these wines because that is all there is to buy, they are doing so because they want to and choose to. 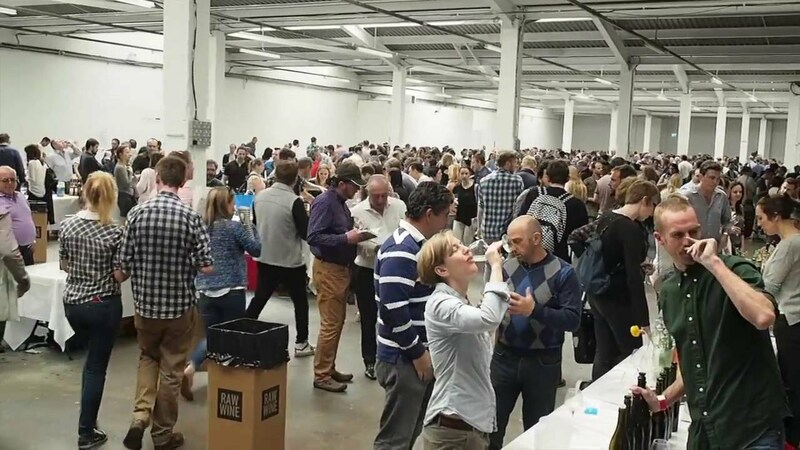 That passion and interest in organic, natural and biodynamic wines was again there to be seen at the recent RAW wine fair held in London on March 11 and 12, in what was the seventh year of the show. As an event, or even a movement, it continues to grow and now goes to Berlin, New York and Los Angeles with similar events over the coming months. The interest in natural and organic wines is now truly international and RAW has become a great way for producers to meet their customers, distributors and show them not just their latest wines, but also keep them up to date with vineyard, winery and production developments. As a result Berlin has now become a hub for the vibrant Russian market. Restaurateurs from St. Petersberg and Moscow are said to be all over organic, natural and biodynamic wines. It is a young scene, but it’s really taking hold in cities around the world. 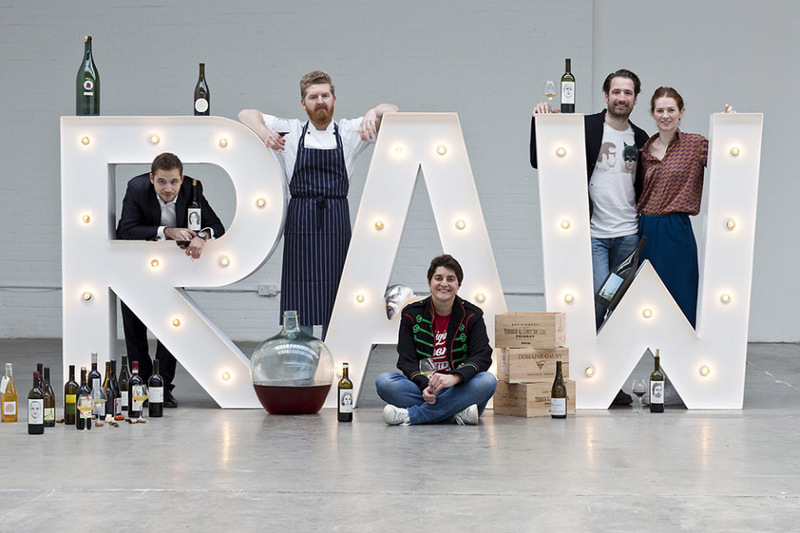 In the US, for example, RAW has been able to sign up another 100 outlets that will get involved in promoting natural and organic wines during RAW Wine week. An opportunity for these establishments to sport their organic, natural and biodynamic credentials. For all those that have been captured by organic, biodynamic and natural wines it has created an almost underground community, where everyone knows each other in a global network. It is not unlike the mycelium connecting trees underground, passing on messages, sharing critical information. Naturally (pardon the pun) Legeron drinks organic, natural and biodynamic wines. In fact she believes that her taste can accommodate nothing else. She proposes that modern winemaking is just 50 years old, when high degrees of mechanisation became involved. This had the effect of moving styles away a traditional rustic, wholesome flavour towards the polished fruit styles so beloved of many so called New World countries. 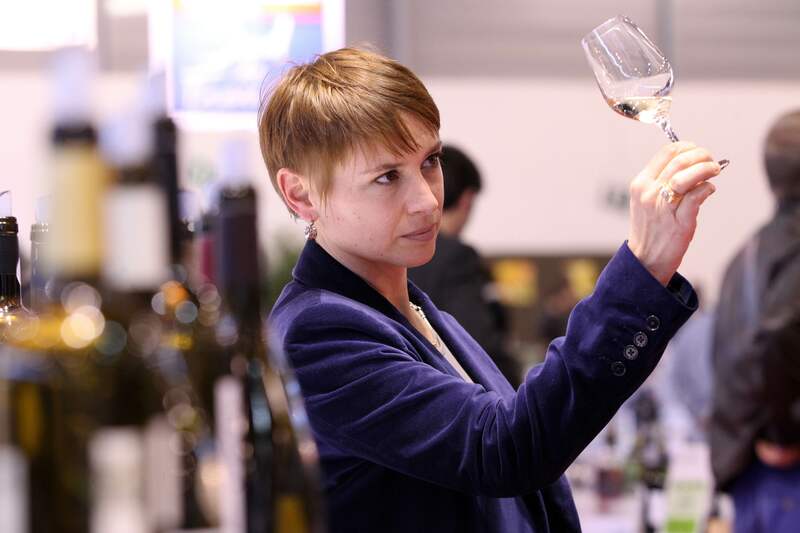 Although she is not against science contributing, it is about the transparency, or consumer choice, of knowing the way in which a wine has been produced. She enjoys finding out about any fermented product – cider is a new favourite, perry, sake etc. But over everything, Legeron cares about the products she puts into and on her body. They have to have been produced naturally. She has this appeal to the UK on-trade. 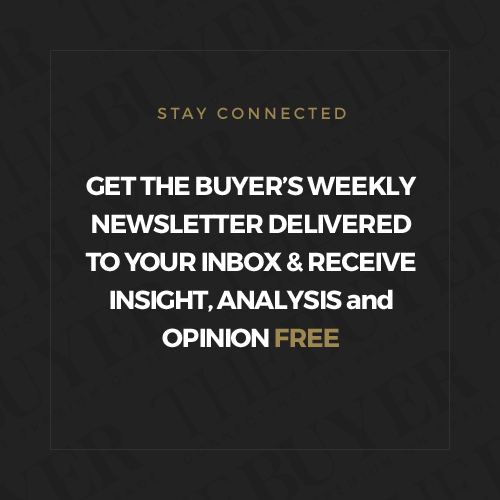 If your customer is going to care about where your cooking ingredients come from and how they are grown, then they will also care about what goes on when producing the wines you sell. For her stocking organic, natural and biodynamic wines makes good business sense and gives you and your staff another point of difference. Otherwise putting mass-produced ‘chuck any grapes in there’ wine is the equivalent of serving battery farmed chicken. 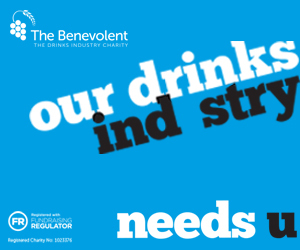 If careful procurement is what your food is about, why not apply the same rigour to your drinks selection? What are biodynamic, organic, sustainable and natural wines?